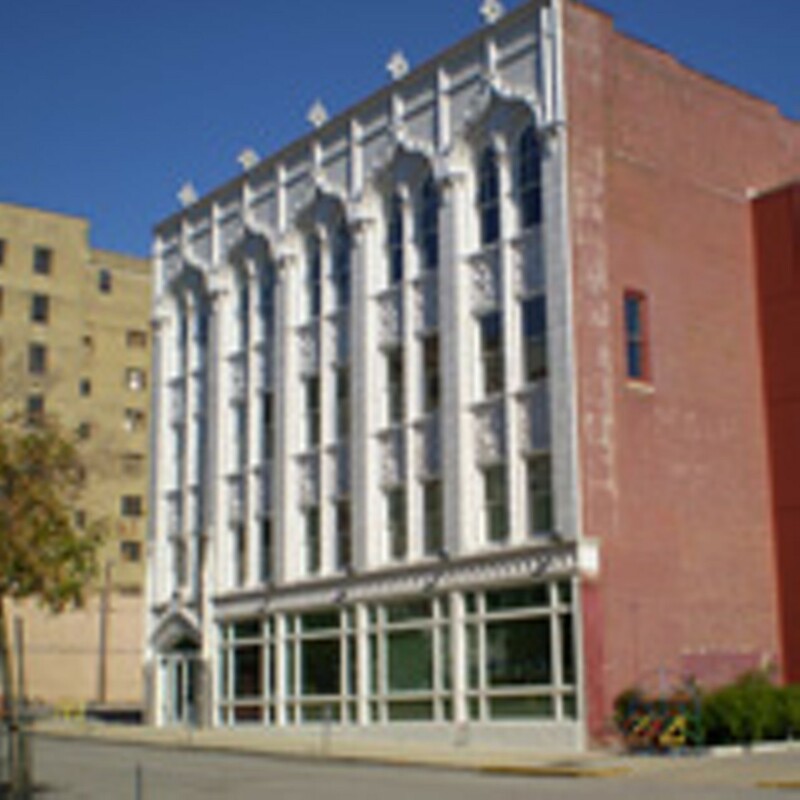 The Centene Center for Arts and Education began its life in the late 1880s when Jacob Mahler built a dance studio. 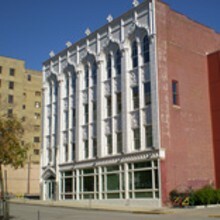 In 1906, Ann Hamilton Bailey deeded additional frontage space and in 1907, Archbishop John J. Glennon dedicated the new home of the Knights of Columbus with great fanfare and spectacle. This architectural masterpiece, designed by Baker and Knell, would become the showpiece for the Knights of Columbus for decades to come.